Morganite | Gemstones from A-Z at Rocks & Co.
Back Home Gemstone Information Morganite | Gemstones from A-Z at Rocks & Co. The morganite was first discovered in Madagascar in 1911 and was initially called "Pink Beryl". However, the famous gemmologist George Frederick Kunz renamed it "Morganite" in honour of his patron, New York banker and philanthropist John Pierpont Morgan. Morganite, which is related to aquamarine and emerald, is a translucent to transparent beryl, with traces of manganese producing its magnificent rose, magnolia and peach tints. Morganite mining is currently taking place mainly in Afghanistan, Brazil and Madagascar. Through the late discovery in 1911, no myths have yet developed about morganite. 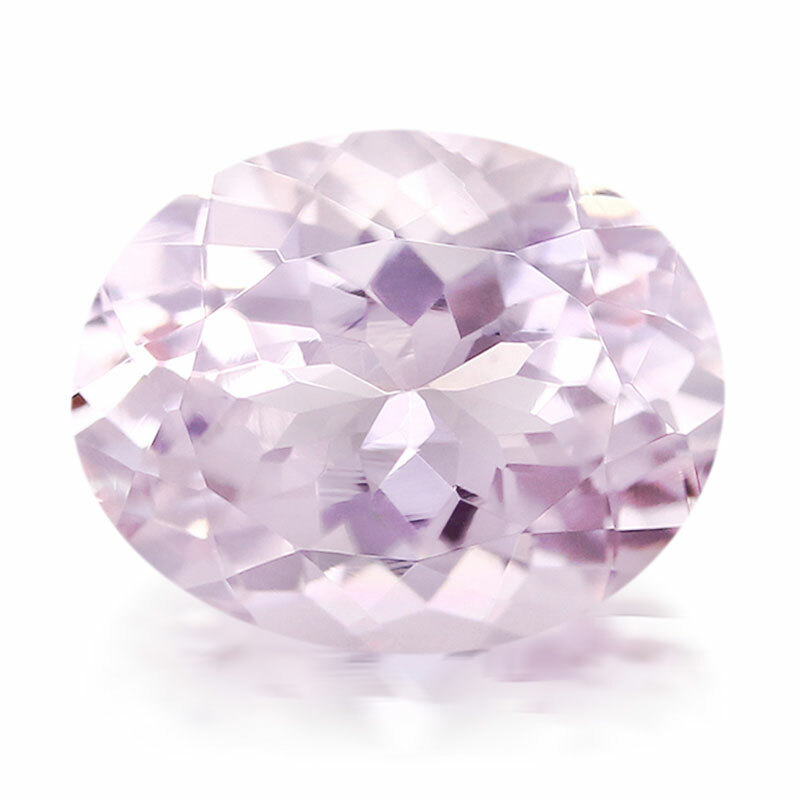 However, it is sometimes believed that pink gemstones have a strong metaphysical effect on love and passion. Discovered in Madagascar in 1911, this gem was called Pink Beryl until it was renamed by the famous gemmologist, George Frederick Kunz, in honour of his benefactor, the New York banker and philanthropist, John Pierpont Morgan. Sister gem to Aquamarine and Emerald, Morganite is a translucent to transparent Beryl coloured by trace amounts of manganese, which result in its delightful roses, magnolias and peaches. 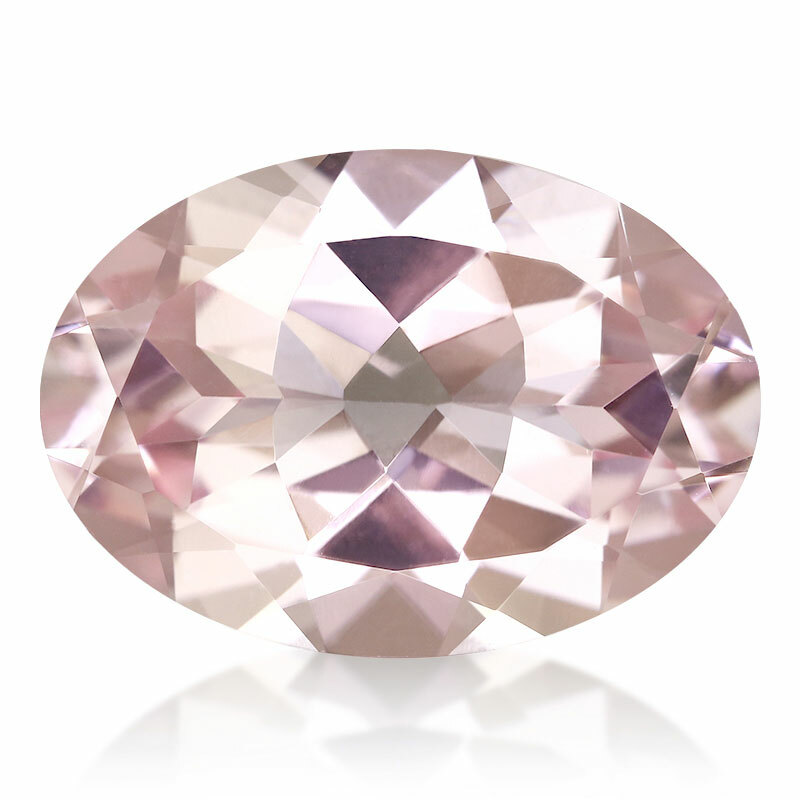 Typically eye-clean, Morganite is currently obtained from Afghanistan, Brazil and Madagascar. Unfortunately, the only limit to Morganite's popularity is its rarity. Usually, Morganite is eye clean, which means that no inclusions are visible to the naked eye at a distance of about 15 cm.